That wake-up call we got this morning at 6:25 am — some called it a Shamrock Shake — was just a small earthquake. But it is a reminder that we need to be prepared. 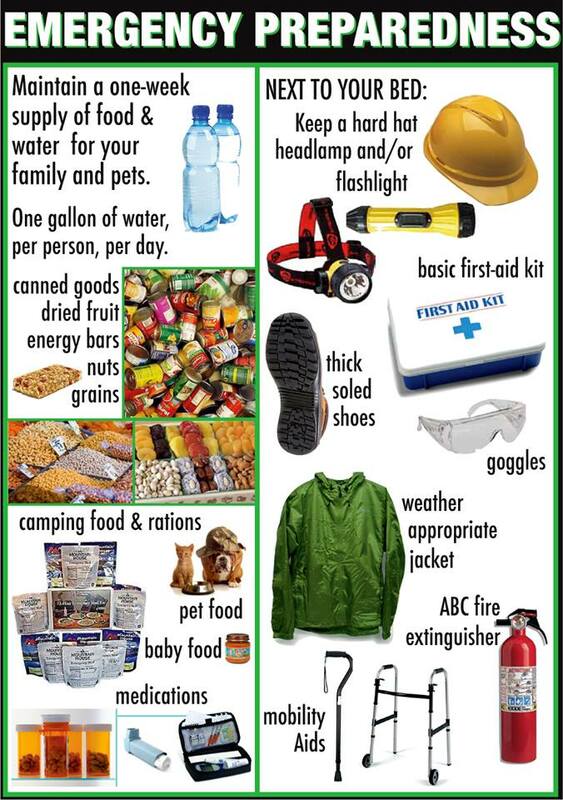 For ourselves and our families, it would be good to have an earthquake kit — near the bed, in the car and at work. Another way to be prepared is to join with your neighbors to be able to help each other. Just knowing who is where can help when there is an earthquake so big that first responders are busy elsewhere. One way to do this is to be part of the Neighborhood Team Program (NTP). NTP is a part of the Los Angeles Fire Dept. Community Emergency Response Team (CERT) program. You don’t need to be CERT trained to be part of a Neighborhood Emergency Team, so check out NTP.